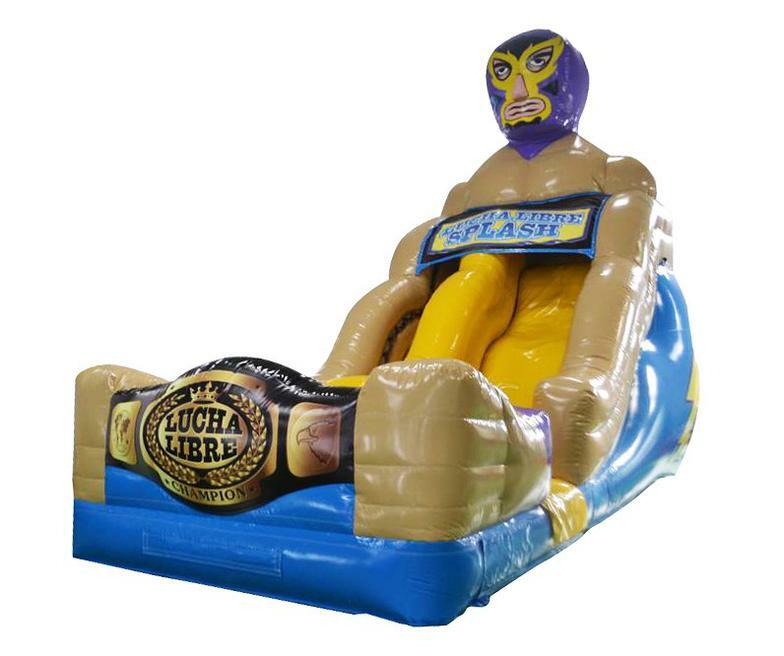 The Wrestler Water Slide is a great way to cool off in the Summer. Midway down the slide there is a large bump which is a cool feature before you end at the splash zone. It's fun & safe at the same time, and all ages can enjoy this water slide.